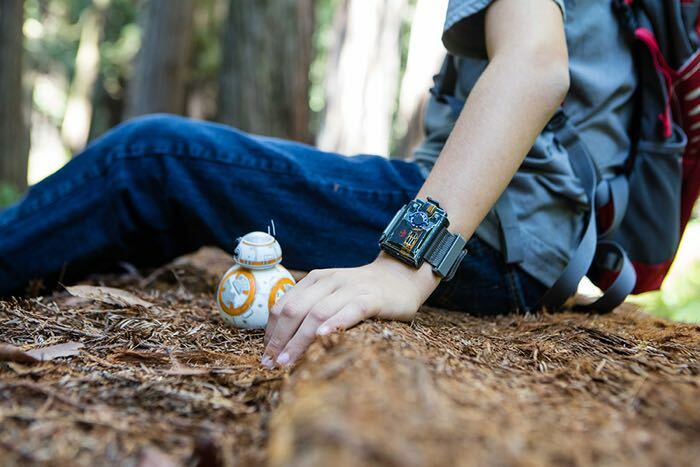 Sphero are launching a new accessory for their BB-8 droid, the Force Band which allows yoi to control BB-8 using the Force. The new Force Band can be used to push and pull BB-8 and also drive him around, have a look at the video below. The Force Band for BB-8 will go on sale on the 30th of September for $79.99 and it will also be available bundled with BB-8 for $199.